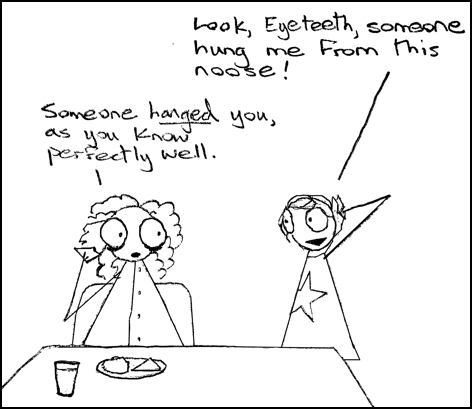 Aglet knows his mother hates this kind of joke, so he saves it for me. are you a g+ person? 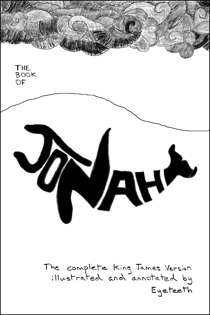 I shared Jonah today after watching Heart of the Sea yesterday and was wondering.